The Internet of Things (IoT) is the network of physical objects, devices, vehicles, buildings and other items which are embedded with electronics, software, sensors, and network connectivity, which enables these objects to collect and exchange data. The Internet of Things allows objects to be sensed and controlled remotely across existing network infrastructure, creating opportunities for more-direct integration between the physical world and computer-based systems, and resulting in improved efficiency, accuracy and economic benefit. While today there are just 300,000 developers contributing to the IoT, a new report from VisionMobile projects a whopping 4.5 million developers by 2020, reflecting a 57% compound annual growth rate and a massive market opportunity. To cater to this high growth of the industry we have introduced our course in Internet of Things for engineering students across all years. 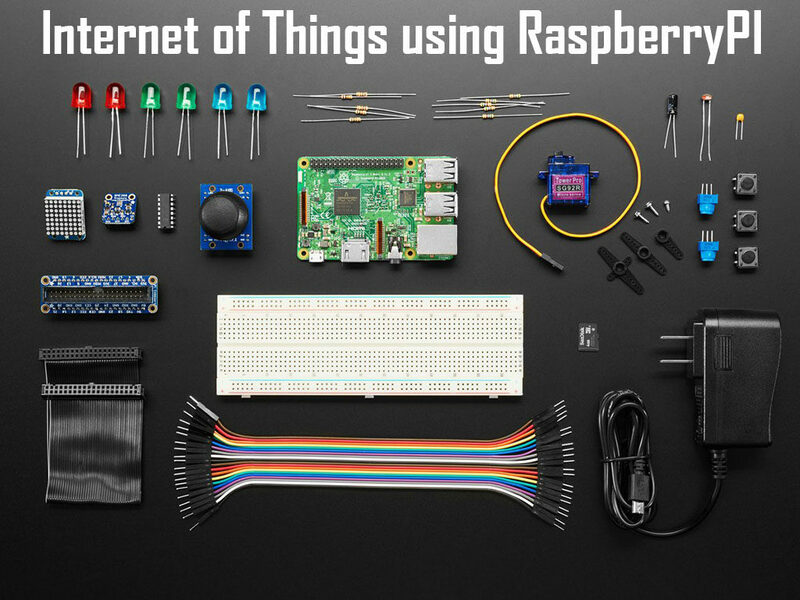 This course introduces students to the various technology pillars of Internet of Things and their combinations in different forms. Students build projects in class to understand all these concepts firmly. We also talk about the industry as a whole and how can students work on cutting edge technologies in this field. No pre-requsite is required to attend this course as we cover all required topics in the class itself. Request for the course brochure to know what topics we cover in this course. Understands the system with the help of live examples.